The 2017 Buick Verano hides a score of high-end technologies within a richly styled and expertly crafted interior. Not only does the Verano go above and beyond in terms of performance, but it outdoes many other small luxury sedans in comfort and technology as well. The Verano is just as capable of relaxing and pampering you as it is of impressing you when you put your foot on the gas pedal. With a cabin like this to sink into at the start and end of each day, even the most mundane of journeys will become a welcome break. Dual-Zone Automatic Climate Control: Delivers individual climate settings for both the driver and front passenger, automatically keeping each specified zone at a personalised temperature. Optional Heated Seats: When the winter weather sets in across Lloydminster, you’ll remain warm and cozy by activating your heated front seats. 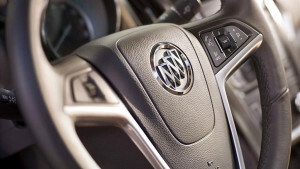 Optional Heated Steering Wheel: The Verano’s steering wheel can also be heated, so your hands will stay toasty when the weather outside is frightful. OnStar 4G LTE with Wi-Fi Hotspot: Create a rolling Wi-Fi hotspot that is both stronger and more reliable than the one created by your smartphone. Optional IntelliLink with Navigation: Access real-time traffic data, directions, and more. You’ll be able to find the most direct routes while bypassing unexpected gridlock. Optional Ultrasonic Rear Park Assist: This system scans the area behind your rear bumper, then provides audible alerts that vary in frequency as you approach an obstruction. Whether you want to be able to email clients on the go, bid farewell to stop-start traffic, or simply reverse effortlessly, the 2017 Buick Verano delivers technology to match your needs and wants. 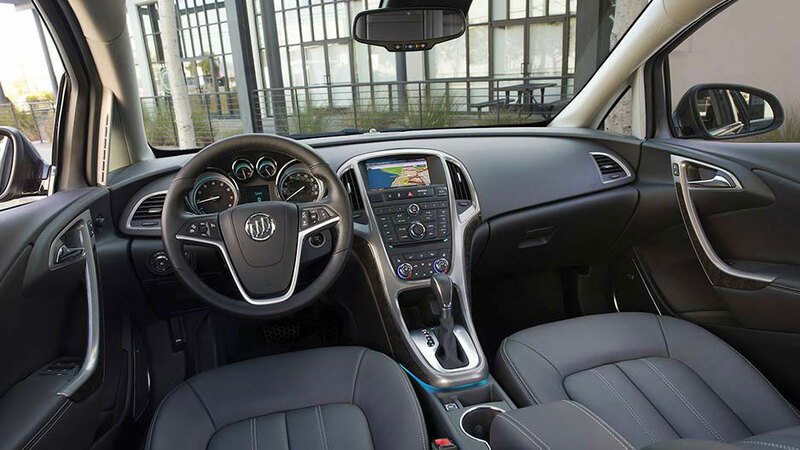 It’s hard to convey the charming design of the 2017 Buick Verano’s interior using words alone, but the team here at Westridge Buick GMC would be more than willing to showcase it in person. To experience the Verano first-hand, contact us today, or visit our showroom. We’re located at 2406 50th Ave in Lloydminster, AB.